❄️❄️❄️ Snow can’t stop our Hairstyles!!! 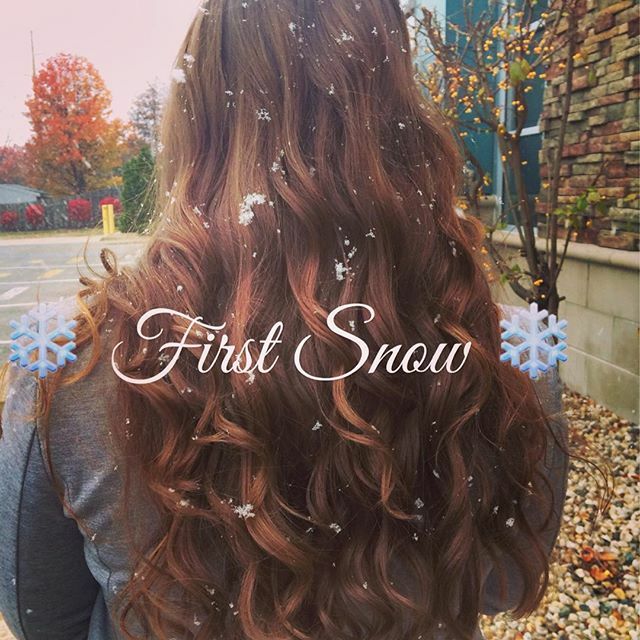 ❄️❄️❄️ Check out these GORGEOUS snow covered Curls! This style is perfect for everyday or any holiday festivities! Schedule TODAY and find out…….What your locks have been craving!